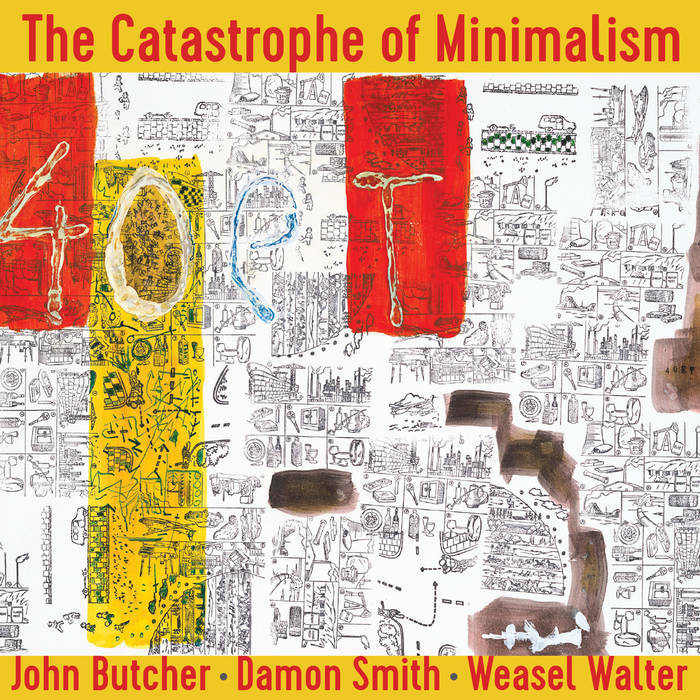 Bassist Damon Smith writes in the notes for this release, which was taped live in Oakland, California in 2008, that he likes to let recordings age: "You are very sure about the music when you live with it for a few years before putting it out in the world." It makes sense: let the ingredients over time interact, if done right, perhaps an unanticipated richness develops around them, ideas that perhaps didn't seem right at the time turn out to be brilliant moves, something perceived as a mistake when it was played has somehow completely melted into the whole. 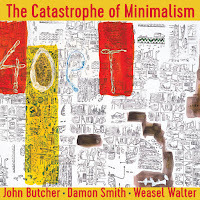 While uncertain what, if any of these things apply here, what is certain is that Catastrophe of Minimalism is a sumptuous and intense album, sure to tickle the most fickle palette. Saxophonist John Butcher and percussionist Weasel Walter round out the trio. The first track 'An Illusionistic Panic Part 1' begins among a spate of percussive hits, saxophone smears, and bowed bass. 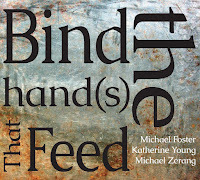 The melange of ingredients exist both together and seeking their own space. Coming together with a cymbal crash, the tone is set for how these three musical provocateurs will proceed. 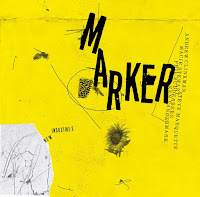 'A Blank Magic' follows, featuring skittering multi-phonics from Butcher, expressive and unexpected anti-patterns from Walter, and textural friction from Smith. The fevered pitch that Butcher brings the group to with a repetitive circular phrase and the subsequent percussive tangent that follows on 'Modern Technological Fetishes' is worth the price of the album alone. Each track provides a different angle on the inner workings of this trio, each offering it's own complex arrangements of overtones, undertones, and meaty notes between. The titles, like the ones for Six Situations are inspired and borrowed from the mid-20th century artist Dan Flavin. Smith has relocated a few times over the years, from his website: "After many years in the San Francisco Bay Area, and six great years in Houston, Texas working regularly with Alvin Fielder, Sandy Ewen, David Dove & Chris Cogburn, Damon moved to the Boston area in the fall of 2016.” So, though he is a recent arrival in Boston, it obviously wouldn't be long before he was beckoned into the Leap of Faith multi-verse. 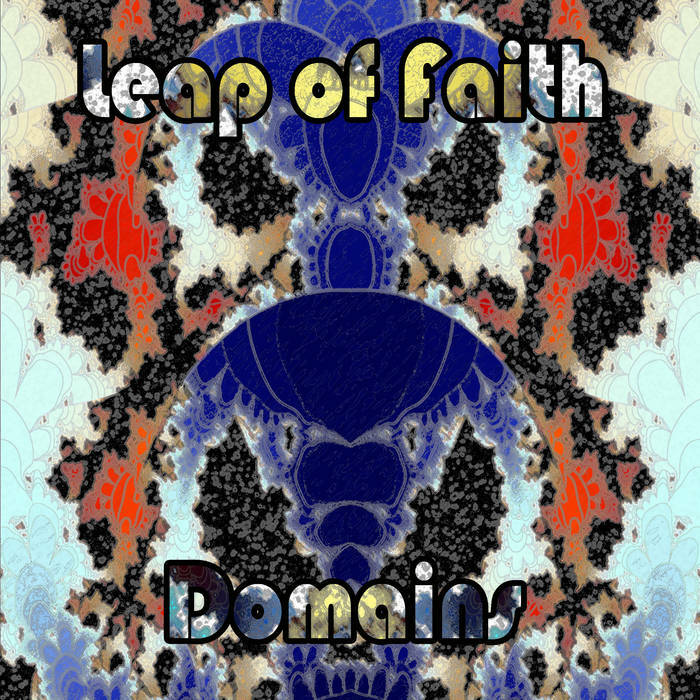 Leap of Faith is the work of Boston based woodwind player David Peck (aka PEK), along with the core group of cellist Glynis Lomon and drummer Yuri Zbitnov. The trio is joined on Domains by bassists Silvain Castellano and Smith. 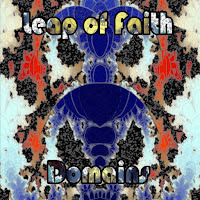 Those who have ventured into Leap of Faith's musical world know of the rich rewards and decadent dangers contained within. Domains starts quietly, a bed of sound is made through various percussion instruments and what sounds like a subconscious accordion. 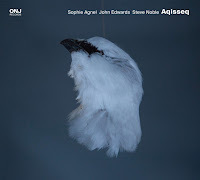 There is a rumble from down in the bass register, and as tempo and temper pick up, the bowed sounds of the low strings swirl about, while the contra-alto clarinet spins a rich suspended gossamer web around the skittering percussion. 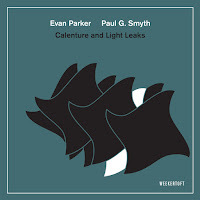 It would be quite hard to pick out which is Castellano and which is Smith, however a Leap of Faith recording isn’t so much about the individual voices, but rather, the totality of the improvisation. 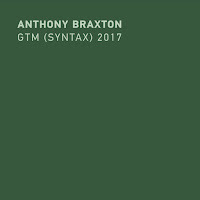 Veering from bowed to bouncing to bitonal, the basses dominate, and the group weaves their dark magic around them (check out the music around the 55 minute mark - its intense!). Recorded live at Outpost 186 in Cambridge, MA in August 2017, Domains is a unique album. With the tilt towards the strings, the set is dominated by the low frequency instruments and features a different level of gravity. Absolutely captivating.